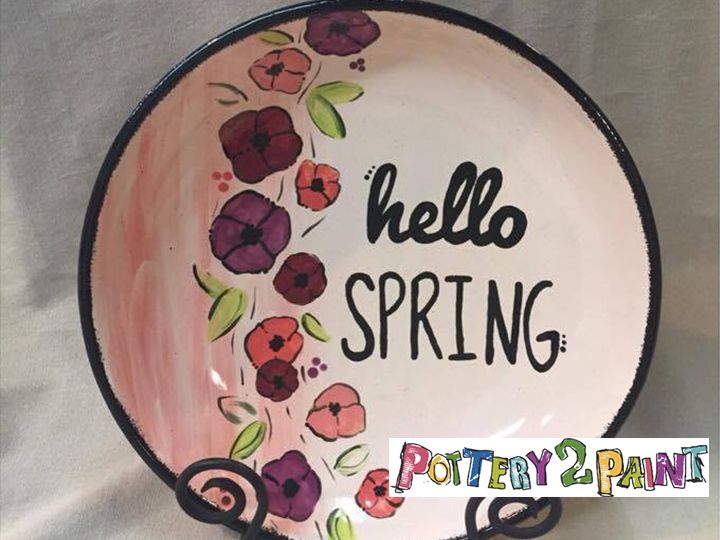 Let your creativity shine and get $20 for ONLY $10 at Pottery 2 Paint! 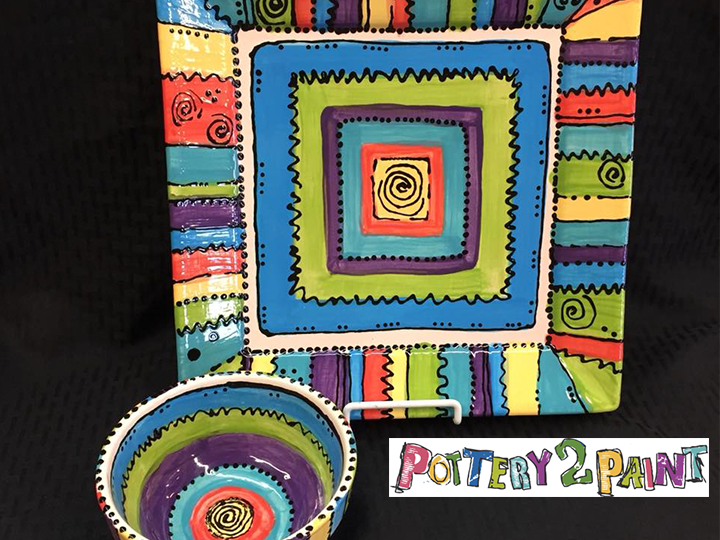 Pottery 2 Paint offers a great Deal! With everything from fun to functional, choose a piece from our wide selection of affordable pre-made ceramic pieces. Then, pick your favorite colors from our glaze wall, have a seat and paint away. We have brushes of every size, stamps, stencils, stickers, silk screens, idea books and more to help you realize your artistic vision. Plus, our staff artists are always available with expert tips and tricks. When you are finished, we will put your piece in the queue to be fired, and in one week, your piece will be ready for you to take home. 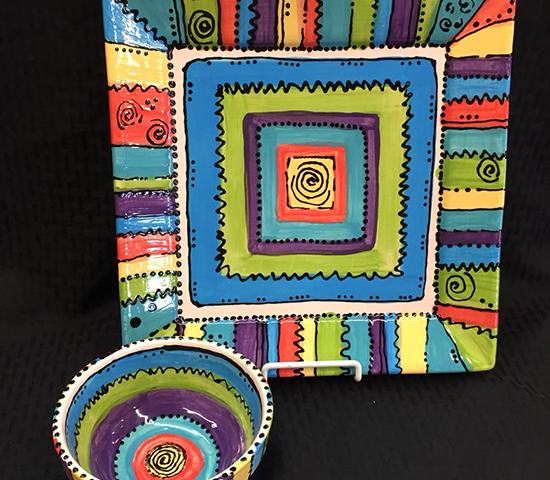 Bring voucher to Pottery 2 Paint and redeem with cashier. Limit one per customer; no cash value; non-refundable. Tax not included. Must be redeemed in full at time of purchase; cannot be combined with other offers; cannot be used for purchase of gift card. 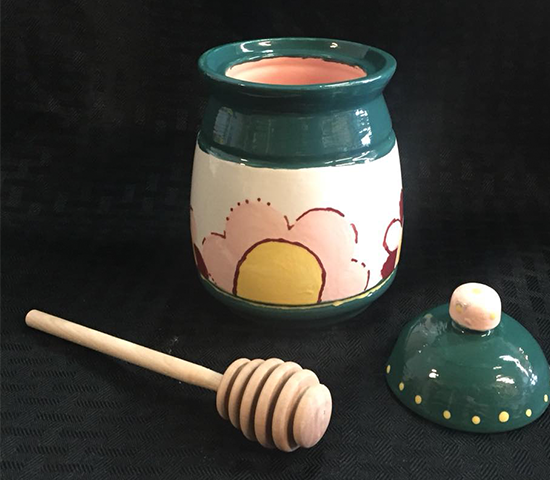 Rapid City’s Paint Your Own Pottery Studio! We love hosting birthday’s, team builds, bridal parties, field trips, church groups, girl and boy scouts, baby showers, family get-togethers, and we would love to have YOU!